I replaced mine on my 2010 e63 amg today. Look how trashed the old one is. Only have driven 20 miles or so, but it seems to be acting way better. Wow. There has to be a big difference. That bottom brush is broken and barely if at all seated. If you were to watch your alternator operate like that up close it would be a fireworks display on that brush and the alternator rotor interface/sliding contact. That would wreak havoc on the power quality being put out on the entire vehicle. Great grab.... the electrical power system in your car is much much happier! No doubt! Didn't take an hour up on the lift, and I've never worked on anything other than chevys before. Actually never worked on an alternator. The broken one wasn't close to touching and the other one was barely making contact. Sadly I think the stress it put my battery through damaged the life of the battery, even when I charge it out of the car, I can come back and test it and it has dropped. 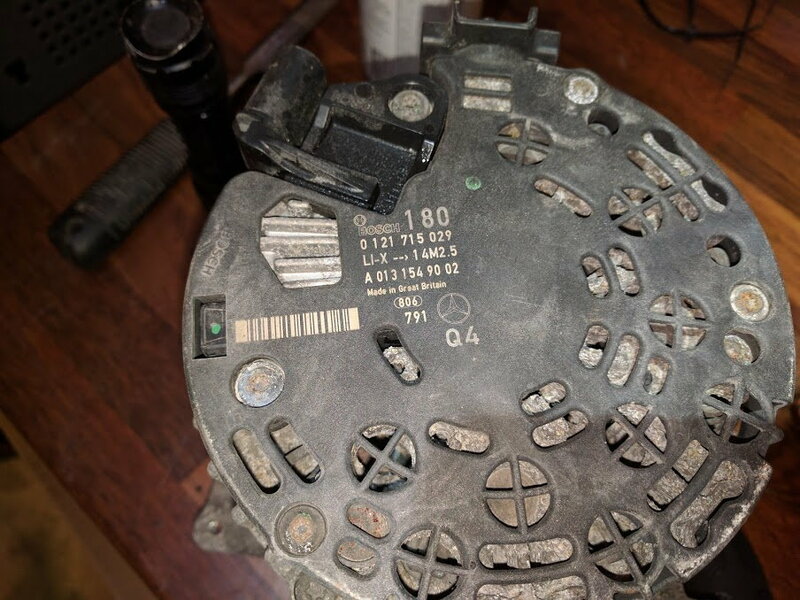 ml55 amg alternator or regulator ? AWESOME FIND! is the regulator likely to be the culprit or the alternator itself thats at fault as the battery is 12.4v at tick over but as revs rise, reaches 17v then shuts car down. help please folks as only had 2 days and battling through the issues.. I'm sorry if i violate any forum rules buy adding something to this thread. (norwegian). The alternator in my case was gone (500 000km) So I got a new one. Anyway! 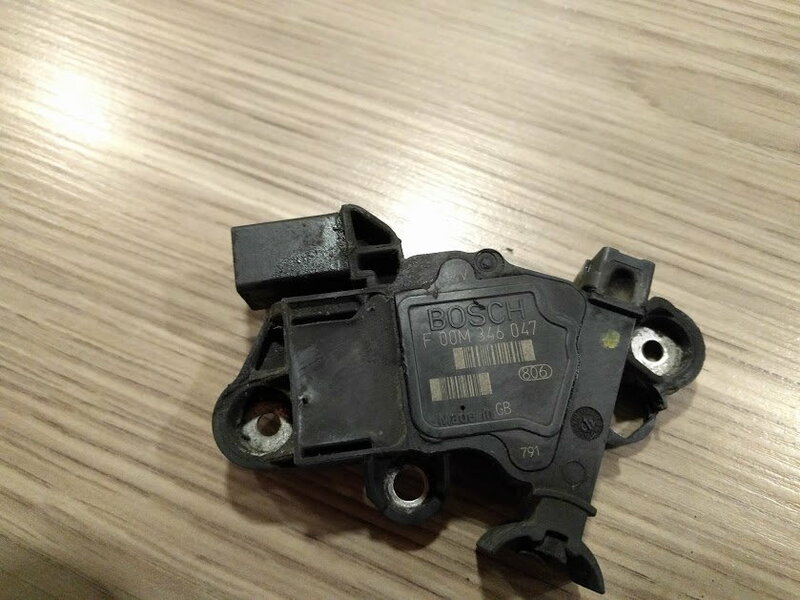 If someone else is looking for a new regulator to this alternator, ill post the MB-part number, and BOSCH-part number, so you dont have to buy from the MB dealer. So I've been getting the convective features inactive light for a few weeks now. Had my batter drained once while I was at work. Had AAA jump start me and test my battery. 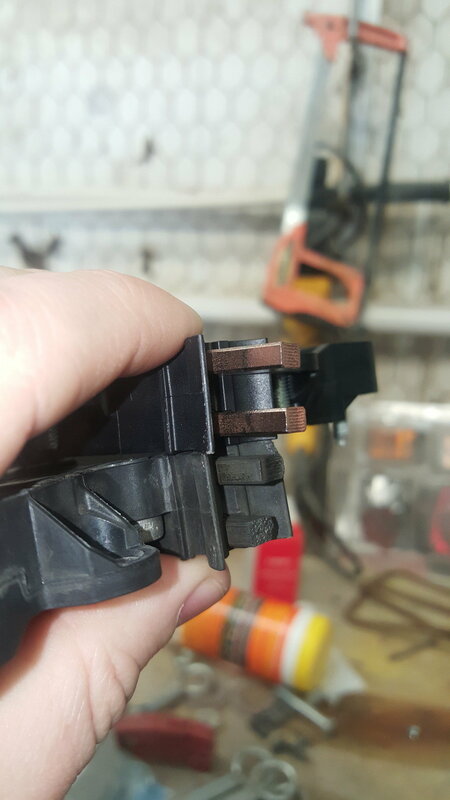 Said it was fine and the alternator wasn't charging at full capacity. So I thought it was a voltage regulator swapped it out this weekend and my old one looked thrashed. everything seems ok, but went to start the car this morning and battery is dead... Anyone have any other suggestions to look at? Is there a way to test the BCM? Alternator giving out. I need some pointers. Its bound to happen, you get the awesome message that convenience functions are disabled! Then hopefully it comes back and all is good. Well it happened to me back and fourth over a period of 2 days, so I knew the battery or alternator was on the way out. Battery tests showed normal, so it was alternator time. From what I know, the mb alternators seem to be rock solid. Its the damn voltage regulator that goes out. I guess it makes sense, as it is a wear item. BOSCH Voltage Regulator NOTE: For cars with BOSCH Alternator. I was able to replace this in about 20 minutes without removing the alternator! Jack the car up on one or both sides and remove the underbelly pan. Disconnect the battery (just do it) and get under her and take a look! 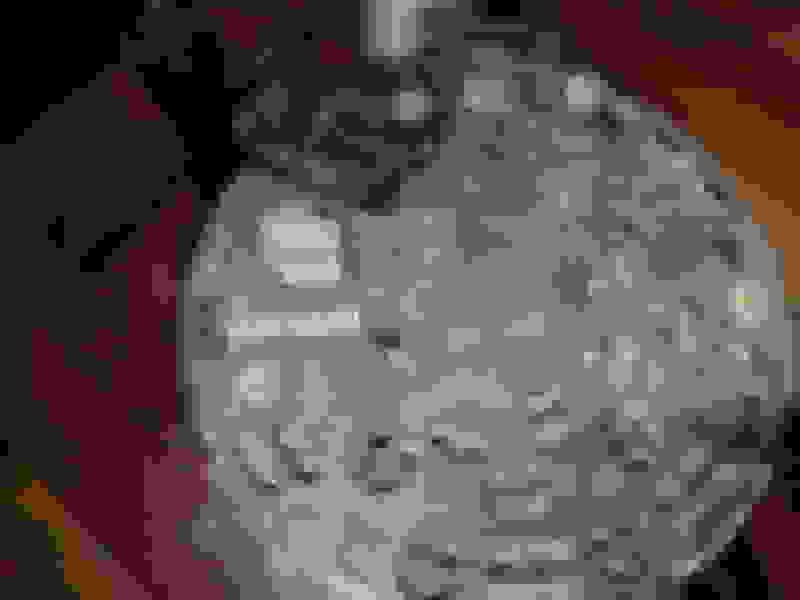 Find the bottom of the alternator. Remove the black and yellow wire connector. Also screw off the plastic black cap in the middle. Using a Philip's head, remove the screws that hold the cover on. you can then use a socket to remove the power lead from the middle. Put the new one back in, using the same process. The smaller screw goes in the bottom corner of the regulator when you get it back on the alternator. Replace what you took out and you should be good to go! Sorry for the necro. Does anyone happen to have the images saved and could reupload them? Yes. CLS is basically the same car. The only differences are the ones you can see. E63 Power Steering Removal and Installation Instructions?